Each patient underwent one of 12 common surgeries, such as hernia repair, appendectomy and hysterectomy. The study found that patients used only 27% of the opioids they were prescribed for post-operative pain. 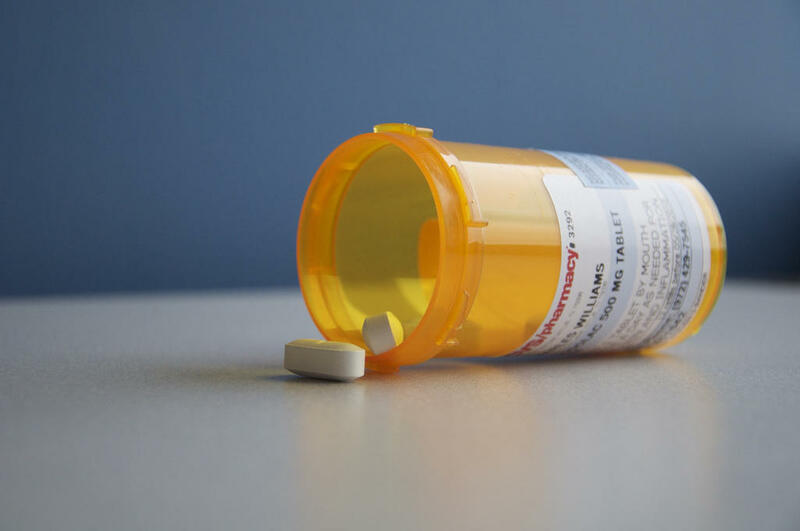 Researchers also found that amount of an opioid prescribed to a patient had an effect on the amount they used. The larger the amount of pills prescribed, the more a patient was likely to use. “In what we tell patients about what kind of pain to expect after surgery, and how many pills we give, we set their expectations -- and what the patient expects plays a huge role in their post-operative pain experience. So if they get 60 pain pills, they think they have to take many of them,” says study author Ryan Howard. Researchers looked at patients who had surgery between January 1, 2017 and September 30, 2017. That was before Michigan's new law for prescribing opioids went into effect this past summer. Under the law, doctors can't prescribe patients with acute pain more than a seven day supply within a seven day period. Young people who were prescribed opioids for wisdom tooth extraction have a 2.7-fold increased risk of developing an opioid habit compared to those who were not prescribed opioids. That’s according to a new study from the University of Michigan.